Bhagavad Gita is a dialogue between Shri Krishan Ji and Arjun but there are some very interesting facts which are unknown to the masses. 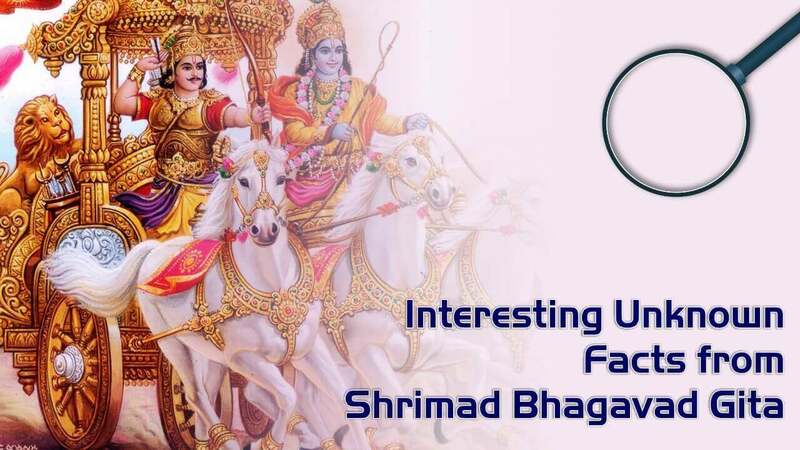 Given below are some unknown facts from Shrimad Bhagavad Gita. 1) Shri Krishan Ji did not speak Bhagavad Gita. 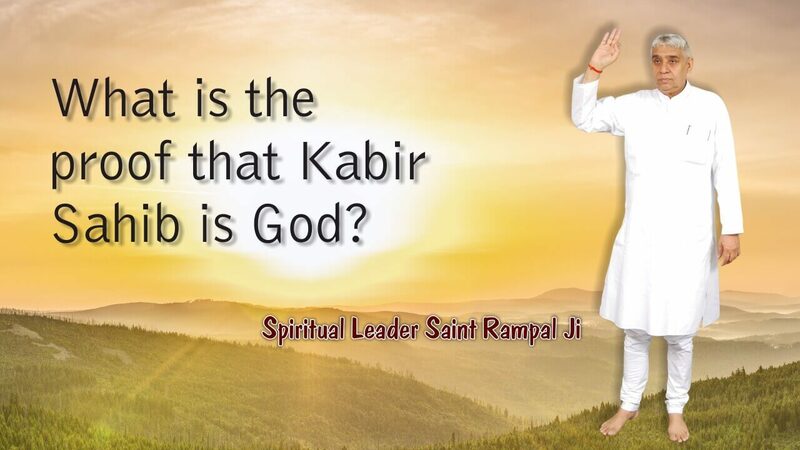 An unknown fact is that God Kaal (owner of earth and 21 multiverses) possessed the body of Shri Krishan Ji to cause the battle of Mahabharat. He then via a dialogue with Arjun gave the knowledge of Bhagavad Gita. Kaal (also known as Brahm | ब्रह्म) gives away his secret in Gita chapter 11, verse 32 and makes clear that he has "appeared" to destroy the world. On the request of Arjun (11:3, 4) to show him his extended form, Kaal shows his extended, mighty, gigantic form to Arjun (11:5 onwards). On witnessing the extended form, Arjun gets terrified and asks Krishan ji, "Who are you?". Kaal then says in 11:32 that I am Kaal and have now appeared here to destroy the world. He further says, that this form that I have shown you, no one has ever seen in the past and no one will ever be able to see it again (11:47-48). Kaal further shows his "4-armed form" to Arjun, on witnessing which, Arjun gets pacified. Kaal then clarifies, that witnessing this "4-armed form" is also very rare. In Gita chapter 4 verse 5, Kaal claims to be in birth and death. He further clarifies in 4:9 that my births are divine. Although divine, the fact remains, that the speaker of Gita takes birth. 4) The speaker of Shrimad Bhagavad Gita asks Arjun to seek the refuge of some other "Supreme God" to attain supreme peace and eternal place. In Gita chapter 18:62 - 66, Kaal asks Arjun to go in to the refuge of some other God. 5) The speaker of Gita denounces the practice of doing shradhs (worshipping ancestors) and keeping fasts. 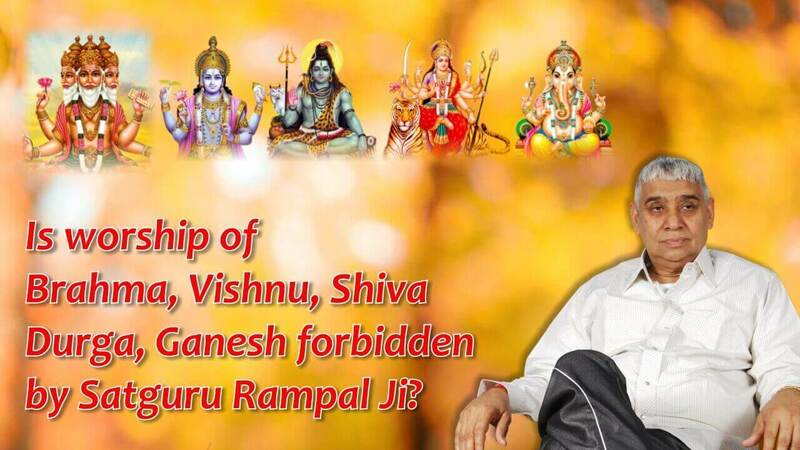 In Gita chapter 9:25, it has been said that those who worship ancestors, go to them alone. Likewise in Gita chapter 6 verse 16 it has been said that worship of someone who does not eat at all is never successful. In Gita chapter 8 verse 13, Kaal says that there is only one word "Om" of my worship which has to be chanted. In Gita chapter 17 verse 23, the mantra "Om Tat Sat" has been mentioned which has been described to be of "Supreme God" but this is a coded mantra and only a Tatvdarshi (God Realised) Saint knows the secret of this mantra. Rest all the self made mantras are arbitrary and therefore useless. The irony is that the devout hindu society despite believing in Shrimad Bhagavad Gita and having the utmost regard for this holy scripture, is doing practice opposite to what has been ordained. 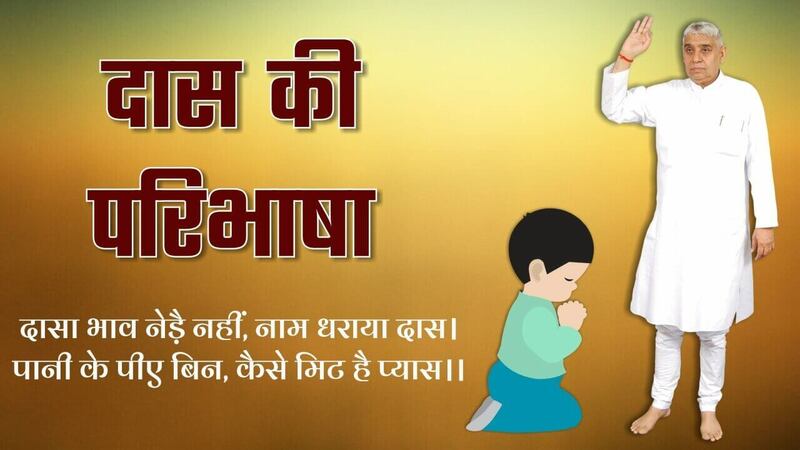 Hence as per Gita chapter 16 verse 23-24, they cannot attain any benefit, let alone happiness or salvation.